It’s a new year with endless potential! 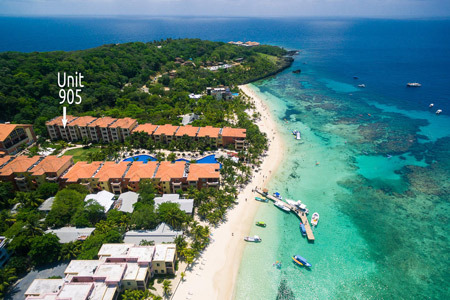 If you’ve been considering buying real estate in Roatan, now is the time to get into the market and enjoy your very own slice of paradise. 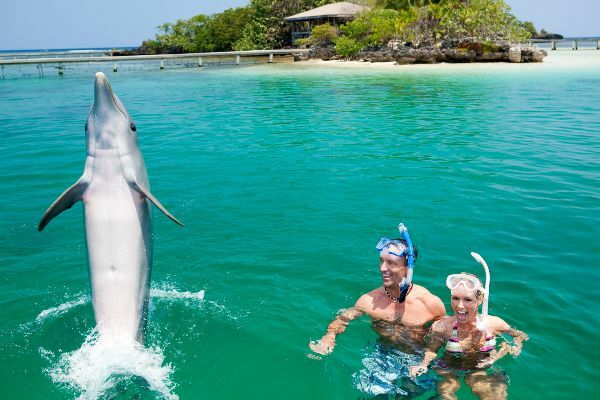 If you came to Roatan and loved it, it’s time to book another visit. 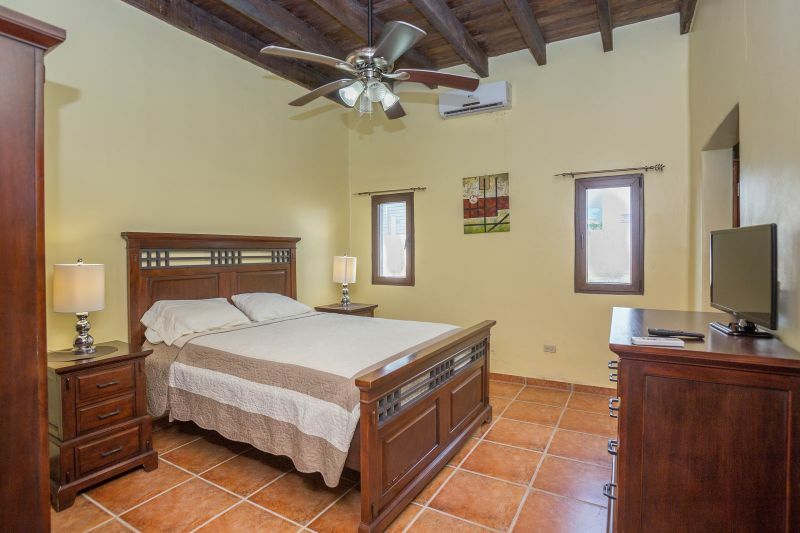 We offer longer-term rentals so you can spend a few months or even a year here to see if living the island life is right for your future. The start of a new year is an ideal time to evaluate what you want and what you’ve already achieved. On Roatan, we like to evaluate the way the waves lap the sand and the way the palm fronds sway with the breeze. 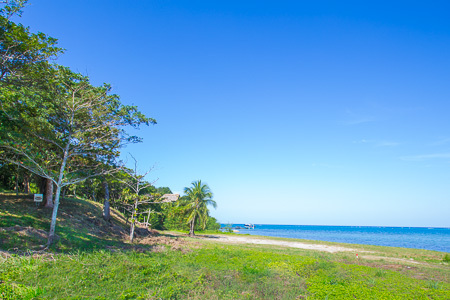 The Caribbean Breeze community of West Bay offers an ideal combination of being in the most popular area of Roatan without being surrounded by tourists. 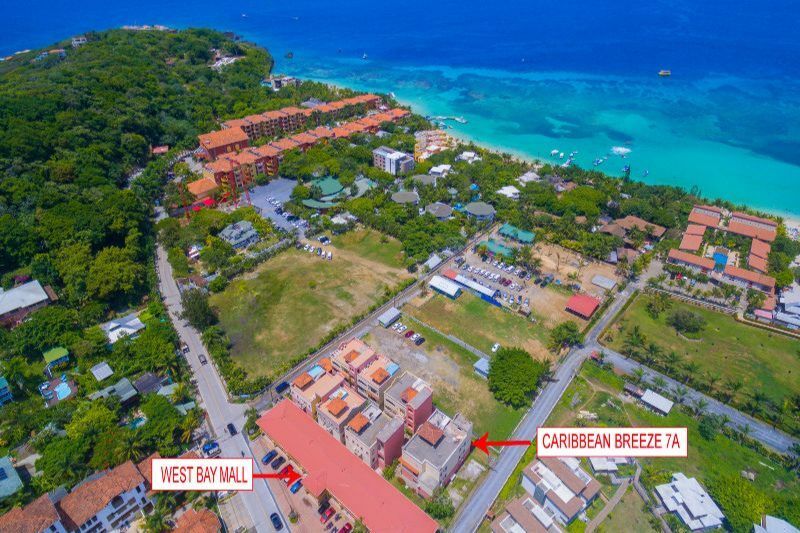 Set off the beach next to West Bay Mall, Caribbean Breeze 7A could be your perfect spot for a long-term or seasonal stay in Roatan. This ground-floor unit boasts a small patio with dining space opening into a spacious open-plan living, dining, and kitchen area indoors. The kitchen is fully equipped and you can enjoy a comfortable living space with TV and internet for quiet, relaxing evenings at home. Ready to get fit in 2019? If your New Years Resolution was to get fit in 2019, then don’t let vacation slow your momentum! Even though you’re coming to Roatan to bask in the sunshine and relax in the sea, you can also take some time to exercise…and have some fun while you’re at it! 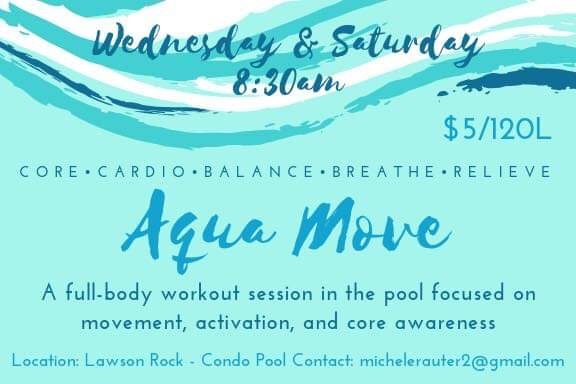 Join the Aqua Move classes at Lawson Rock for a fun-filled morning with friends! This West Bay Beach 2-bedroom condo is located in the well-established and profitable Infinity Bay Resort. High-end finishes include stainless appliances, tile, granite and much more. This unit has a proven rental history in a growing market, offering a perfect floor plan for 2 couples or a small family. 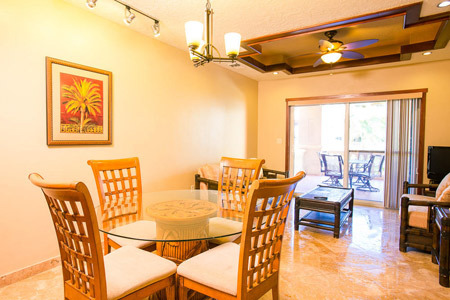 The owners can use the unit as much as they want with no management restrictions, so it’s perfect for snowbirds or as an investment property. 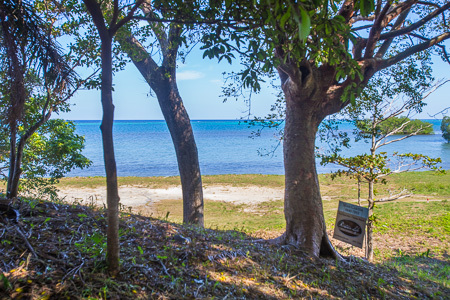 Located in Pollytilly Bight on Roatan’s East End, this excellent value beachfront single home lot is in the desirable Gumbo Limbo Shores community. The gentle slope makes this an easy lot to build on. The beach and the surrounding area are quite nice, making this an investment and lifestyle opportunity worth taking a look at!